Maybe you’ve tasted all the flavors at the World of Coca-Cola. You’ve seen the city light up at night from a SkyView gondola and Skyline Park. You’ve done Six Flags and the High Museum, Zoo Atlanta and the CNN Center. 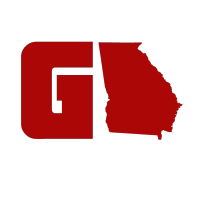 But your Metro Atlanta bucket list is incomplete. Here are six must-do experiences for locals and tourists that you’ve probably missed but shouldn’t miss out on. The oldest continually licensed tavern in Atlanta, that is. Atkins Park has been satisfying hungry crowds since 1922. 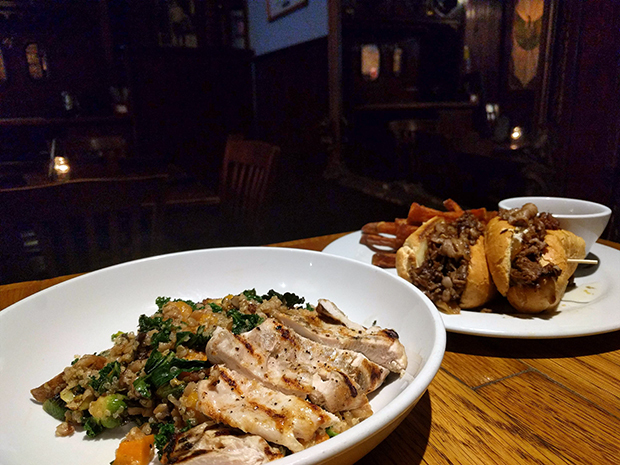 Born as a delicatessen off North Highland Avenue, the restaurant grew up into a classy dining destination that balances chic with comfy, the kind of place to wow a special date or grab a round of drinks with friends. Atkins Park has a historic setting with period photos and exposed brick but modern, creative cuisine. If you go for dinner, it’s easy to get dazzled by the options: tasty apps like gorgonzola crusted lamb chops and spicy clams plus entrees that range from ribeye and pasta to seafood and vegetarian. You can’t go wrong with their fall-apart moist and memorable short ribs, whether as shareable sliders or served alongside parmesan cauliflower grits. The service is spot-on, the historic interior is gorgeous, and the creative dishes are flavorful. As the night wears on, the other side of the restaurant (pictured at top), housing the bar and a vast beer selection, gets livelier right up till 3 a.m. (or midnight on Sundays). They do a fierce brunch, too, if that’s your thing: eat light with avocado toast or fill up on a fried chicken pancake sandwich smothered in syrup. This is not the kind of place you leave hungry. As you drive down a quiet street in the Vine City neighborhood, a palatial Beaux-Arts mansion looms into view. Fronted with massive, two-story Corinthian columns and a broad lawn, the Herndon Home is a National Historic Landmark and a true Atlanta icon. It was built by Alonzo Herndon, a Georgian born into slavery and later a self-made millionaire thanks to hard work as a barber and some wise investments. His home, now a museum, was constructed by black craftsmen and designed by his wife, Adrienne Herndon. On a guided tour, you can gawk at the art, artifacts and fancy furniture, which show the Herndons were world travelers. In the basement, exhibits detail more about the family’s history, and you can even see an original barber’s chair where Alonzo plied his craft. Photos aren’t allowed, but they offer regular tours, including ones on Saturday at the start of the month. Parking is free. If you’ve been to Sugarloaf Mills, you’ve probably noticed the castle on the corner rising above the surrounding shops and restaurants. Have you been inside? 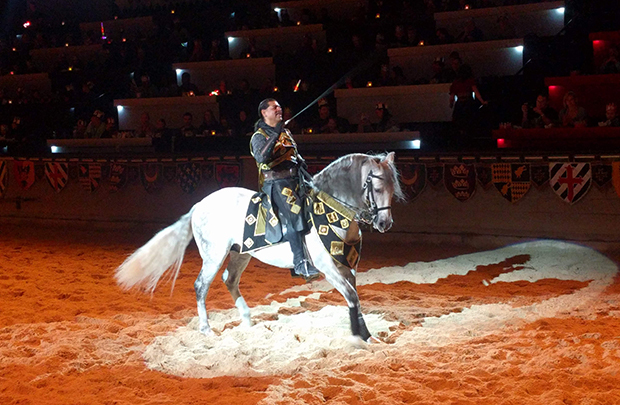 Medieval Times brings the world of 11th-century Spain to life right in front of you. Yes, you wear a paper crown. Yes, you eat with your hands. Quite simply, it’s fun. At the opening, you’re ushered into a stadium and introduced, by your friendly serf or wench, to the format of the evening’s entertainment. You learn what knight you’ll be cheering for and which is your enemy. Then it begins: a hearty four-course meal interspersed with falconry, horsemanship and jousting, strung together with a narrative involving a queen and a tournament of honor. The VIP package at Medieval Times gets you early access to the castle, up-close seating and more. The horses are stunning, both in appearance and prowess. And it’s hard not to get carried away cheering for your knight to win or watching intently as blades of steel clash and sparks (real not figurative) fly. It’s unlike anything else you can do in the area. Since Atlanta is home to one of only nine of these castles on the continent, this is something to try at least once, no excuses if you’re local. Take advantage of discounts this month plus reduced rates for students. Maybe you’ve been to the Georgia Aquarium. More than once even. But if you haven’t yet, you need to see their stars perform. The AT&T Dolphin Celebration tends to get the most attention. The stadium is huge and so is the splash zone. Announcements warn guests that the first several rows are prone to soaking, and they’re really not kidding. But wherever you sit, it’s a good view. Dolphins leap into the air with synchronized perfection. Trainers glide through the water propelled by these talented mammals. It’s impressive. I like the sea lion show, Under the Boardwalk, best, though. 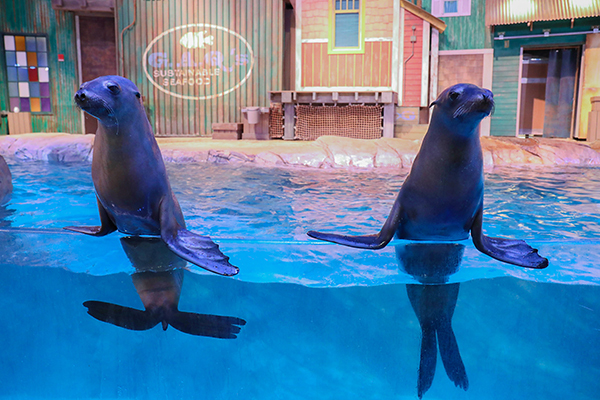 As it turns out — and this is a fun fact — sea lions are adorable. On command (and for the right price: mainly fish), they’ll bark, splash the audience, even dance. Part of the fun of the show is getting to meet each animal. You learn their names, how old they are, how much they weigh. The space is intimate enough that you truly get to see them up close. To plan your day better, look up showtimes in advance online. On the weekend, holidays and other peak times, get in line early to get your pick of seats. 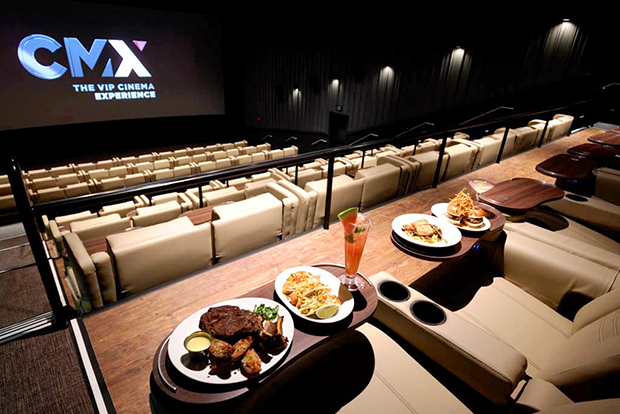 Have you been to CMX CinéBistro, the dinner and a movie concept that combines two of the things Americans love most? 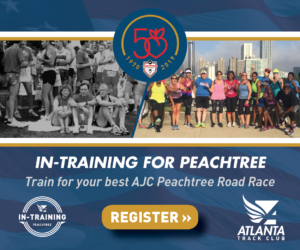 You may have been to the one in Brookhaven but you’ve probably not yet visited their Peachtree Corners location. It just opened March 8 and makes up part of the new Peachtree Corners Town Center. When complete, the center will have pavilions, townhomes, a garden and dozens of dining and retail venues. Already, it’s a pleasant place to walk after your movie. When you walk into the CMX CinéBistro, you can literally smell the newness. 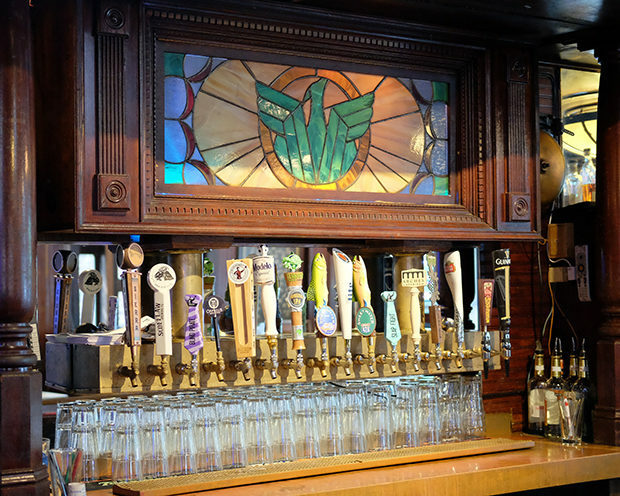 It’s visually impressive, from the entrance to the bar to honestly even the bathrooms. The feeling is upscale and trendy, like you’re not so much going to the movies but having a night out at the theater. The real star is their seating, surprisingly wide and comfortable recliners that will make you believe this is the only way you should ever see a movie again. Pair that with a mimosa, sashimi or wings, and you’ve got yourself an experience to savor. 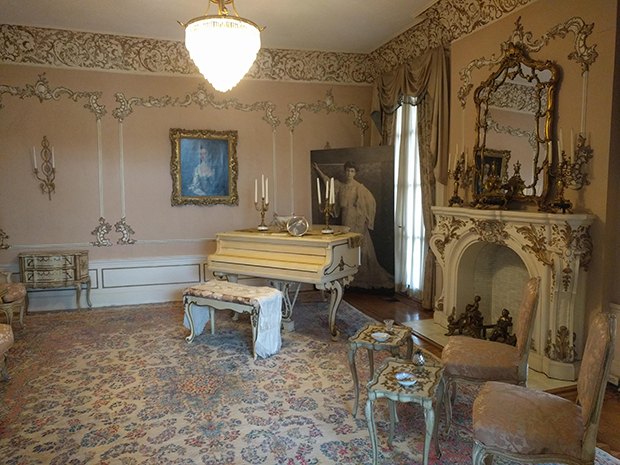 Atlanta is filled with museums on almost every topic imaginable, but the Michael C. Carlos Museum on the Emory University campus is one you really shouldn’t skip. 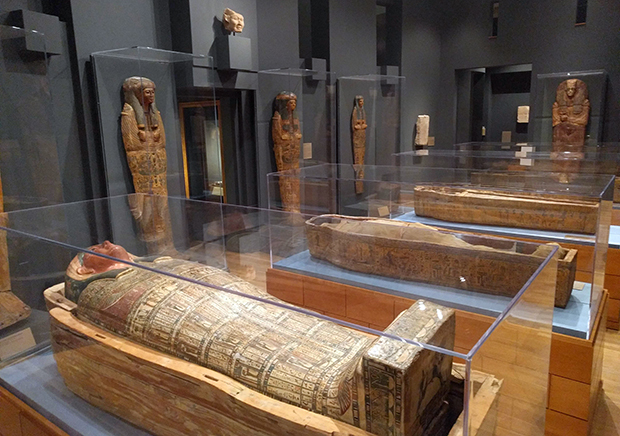 Inside, you’ll see relics from ancient Egypt like sarcophagi, mummies, a fragment from the Book of the Dead and a heart scarab. That last item, a nearby plaque explains, was ceremonially placed on the chest of the dead to protect them in the final judgement. Of course, the museum has much more than Egyptian artwork. You’ll find rotating exhibits like the current DO or DIE: Affect, Ritual, Resistance and Rival Cuts: Process and Technique in the Prints of Tom Hück and Albrecht Dürer exhibitions, visual responses to current sociopolitical events. Other galleries showcase works from ancient Rome and Greece, Africa, Asia and the Americas. If interactive art is more your style, attend a lecture or sign up for their lantern-making workshop held each year before the BeltLine’s lantern parade. Parking is free on the weekend. What about you? Are there any other metro area attractions hiding in plain sight that you think people overlook? Tell us in the comments or reach out on social. Cheryl Rodewig is a storyteller, marketer and content creator. In her career, she shares stories on behalf of brands. She's also a published travel writer, sharing experiences from around the world.